Today ART fair in Playa del Carmen, Quintana Roo, Mexico! 16 St between 5 and 10 Av. 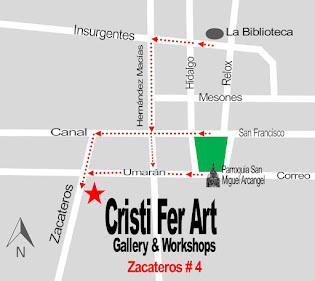 Cristi Fer Art will be there! For a private visit to our studio contact us to set an appoitment. 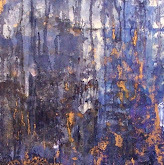 Some of our paintings can only be viewed by appoitment!